Last week, Henri Bendel officially closed its doors. As I watched Henri Bendel's last and final Instagram posts, it slowly started to hit me. All the memories started to flood back. I remember the very exact day and moment when I received my first email from Henri Bendel, asking to collaborate. It was January 2016 -- my junior year of college -- and this was one of the biggest opportunities I had received that year. Pick out a bag from our newest collection of the month, it read. So I settled for this bright yellow bag (also here). Because why not? 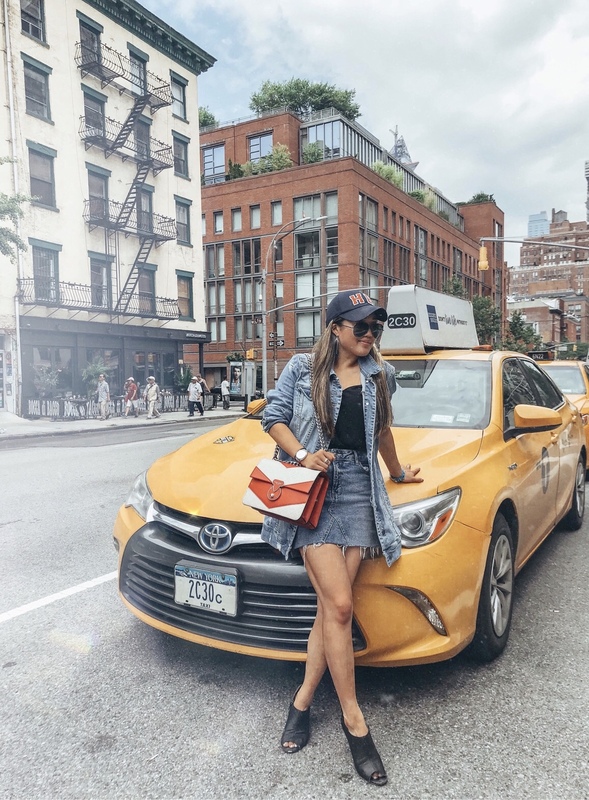 Fast forward a couple of months when I traveled to New York for a networking trip, and met with the social media coordinator at the Henri Bendel HQ. Not only did I leave with some new bags, but that was the start of a beautiful partnership with Henri Bendel. I fell in love with the team, the designs, and all the company stood for. And not only that, but I was told that the yellow bag image was one of the top performing images for the brand. It still blows my mind because it continued to remind me that you don't have to be in New York City or LA to form a dream partnership. It was definitely a driving factor to pursue my goals. It's true: I have an entire wardrobe filled with Henri Bendel bags and accessories. However, each one is very special to me. Each one reminds me of all the hard work I put into the content for this brand, and all the good things that came out of it. I say this and re-say this over and over and over again for anyone pursuing this career path. It is so important to maintain a bond / relationship with the brand you are working with. I've grown to love and respect Samantha and Corie -- the amazing social media coordinator and PR / social media manager (respectively) behind Henri Bendel -- and I never knew that one email would blossom into a long-term partnership. 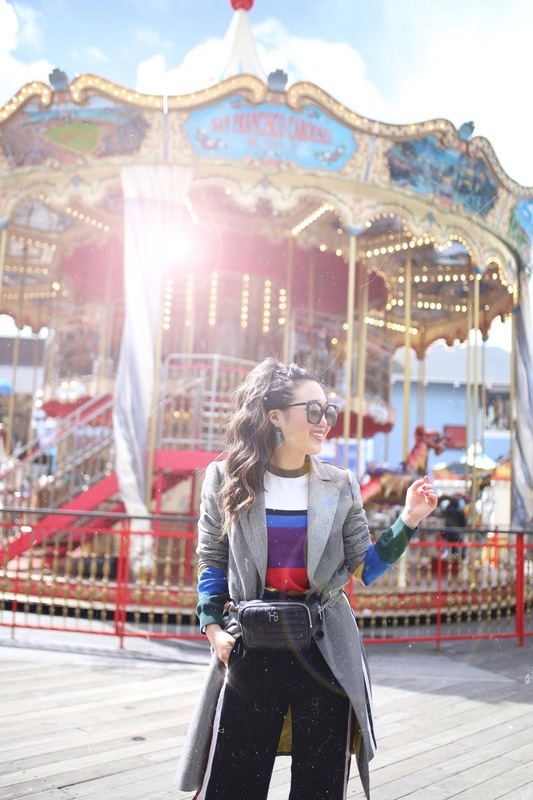 It's amazing to look back at all my blog content and see a Henri Bendel bag in just about every look. It goes to show how much Henri Bendel was a big part of my blogging career. Not only that, but it's helped me understand my style more and more over time. It broke my heart. Shattered it, when I heard of the store closing. Even though I mourned in silence over it, I had followers and readers reaching out to me via DM, leaving comments, and even sharing the news about the store closing to me. It was incredible. 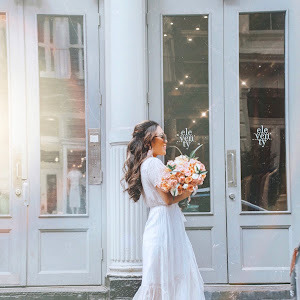 That's when I realized that it wasn't just me growing more in love with the brand over these years, but I had somehow developed the #bendelgirl community within my own audience, and they had also truly respected and appreciated the brand. They loved following along and seeing me share the newest bags from each collection. My audience and "Instagram family" could relate to the tragic news and felt the same sadness with me. And that... that is an amazing feeling for someone like me. I respect Samantha and Corie so much. I remember being in touch with them just about every few weeks, in regards to another Instagram takeover, brunch meeting, or just bouncing ideas off of another collaboration we had in mind. They always paid attention to detail, and really cared about their influencers. Something all brands should aspire to do. I'm going to miss the #bendelgirl community. I'm going to miss the excitement I felt whenever I opened a package and saw brown and white polka-dotted wrapping paper. I'm going to miss unboxing a new bag. I'm going to miss communicating back and forth with the Henri Bendel team. 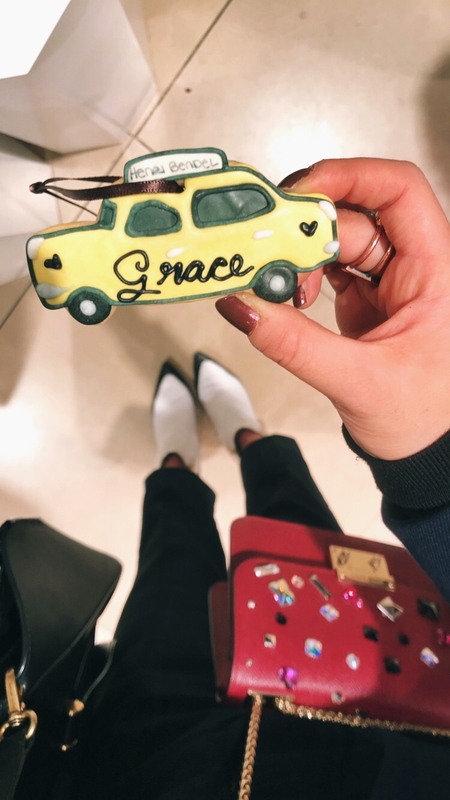 I'm going to miss the Henri Bendel Instagram Story takeovers. I'm going to miss the fun Henri Bendel events at the flagship store. All in all, I'm going to miss all the joy and care that went into each and every bag, package, and face-to-face interaction with the brand. 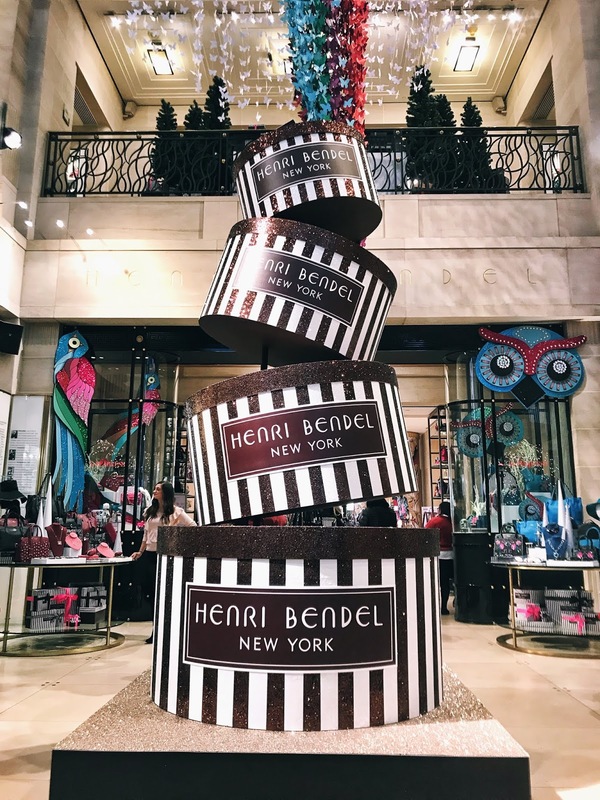 Thank you, Henri Bendel and the team for being the highlight of my blogging career. For believing in me. Especially during times when I couldn't see it myself. Thank you for a beautiful long partnership, friendship, and everything I could ask for. You will be truly missed. Scroll through for *some* of my favorite Henri Bendel bag moments.